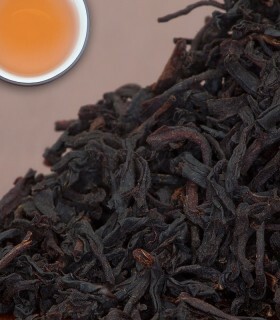 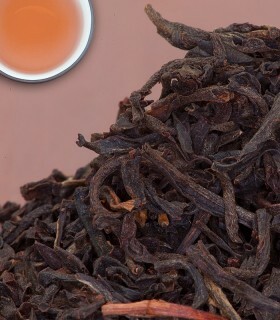 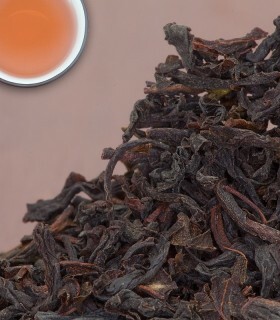 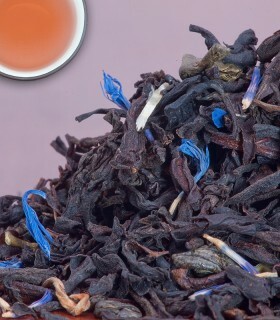 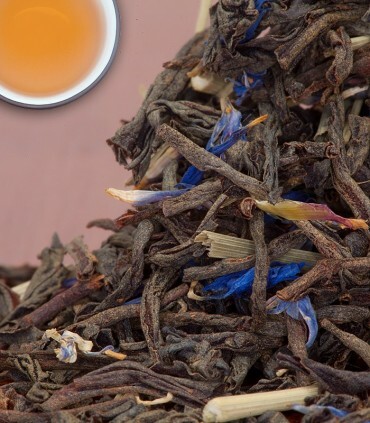 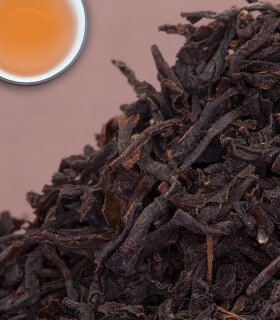 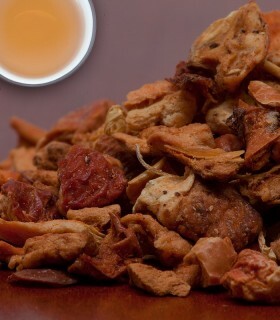 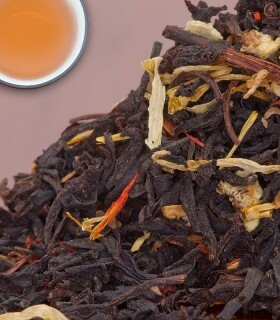 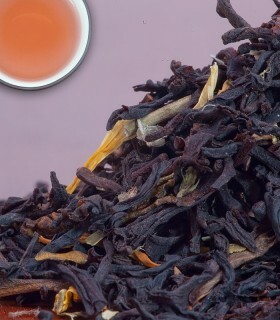 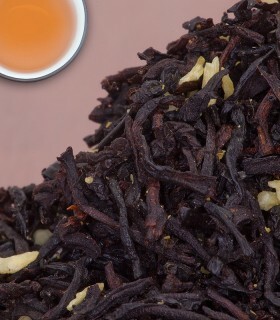 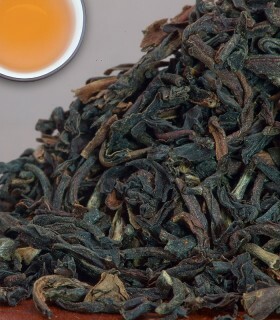 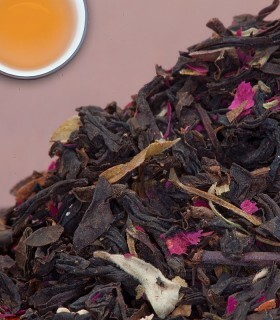 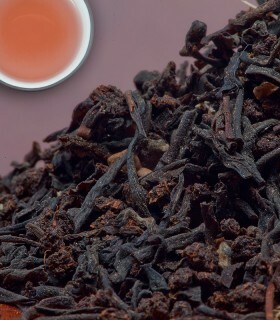 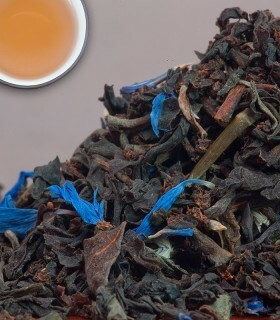 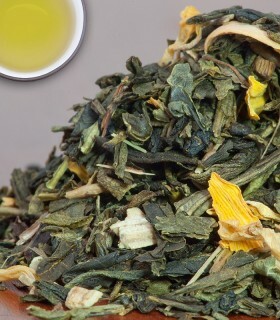 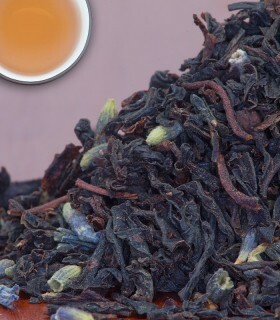 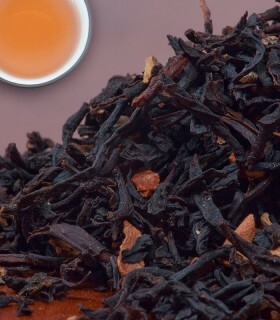 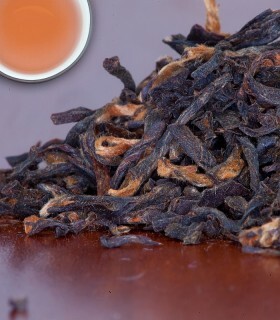 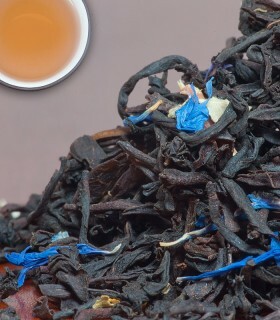 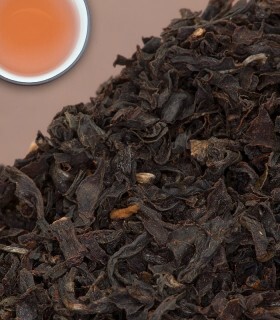 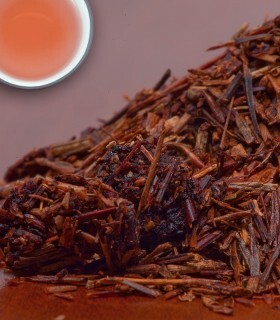 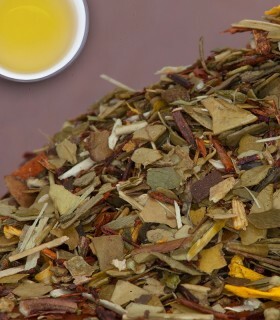 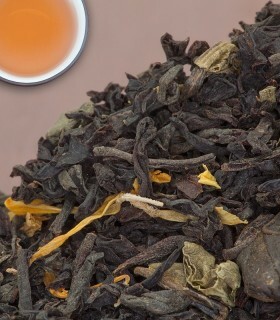 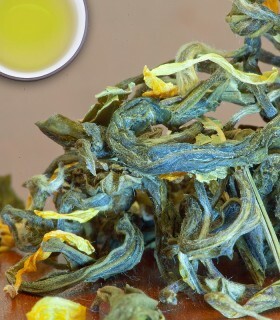 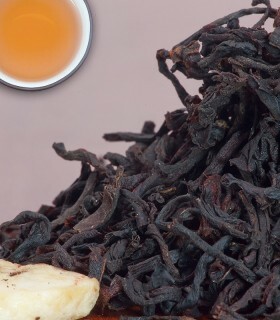 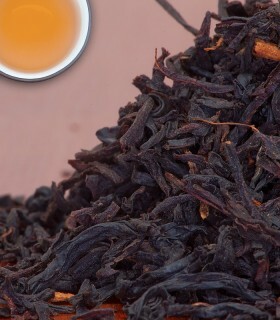 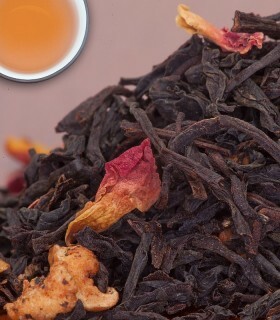 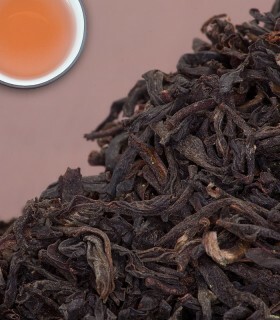 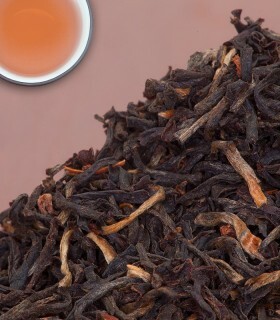 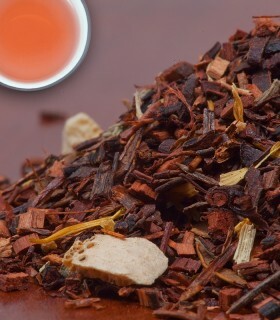 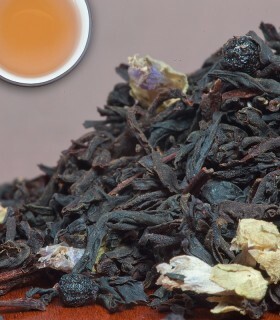 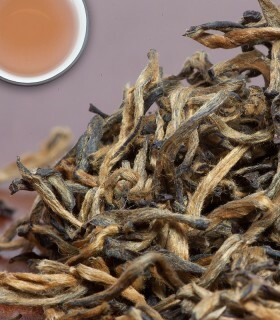 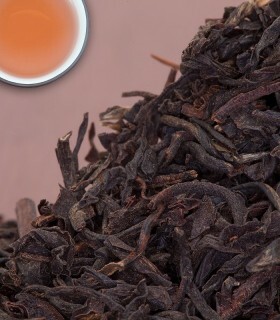 Sophisticated blend of Orange Pekoe grade teas from Sri Lanka and China. 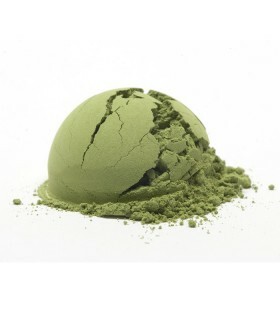 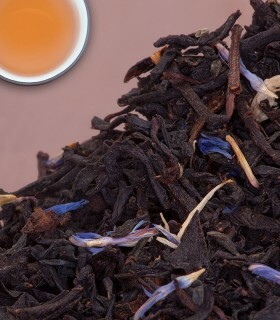 The leaves are scented with the oil of bergamot, lemon grass, dried orange peel, cornflower petals, and natural flavours. 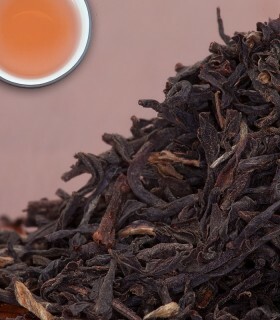 Before the introduction of tea to Russia, people were used to drinking warm fruit and herbal beverages. 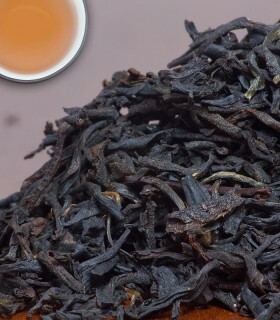 When tea was first introduced, it was considered a bitter drink. 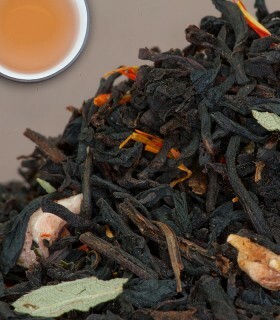 A solution was to add different fruits and spices to the tea to make it more palatable. 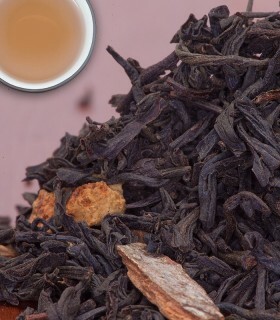 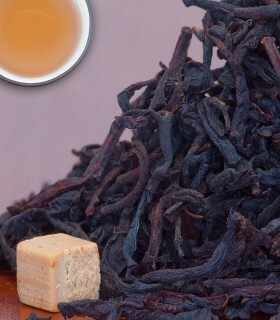 Recommended Drinking Time: Russian Earl Grey is a great black tea for any time of day.